Which Contour Kit is Best? Just recently I was looking in my draw and noticed that I have three of what is technically the same thing. Which is probably quite common for bloggers, (well I really hope it is). I should probably take my own advice, and declutter my makeup collection. 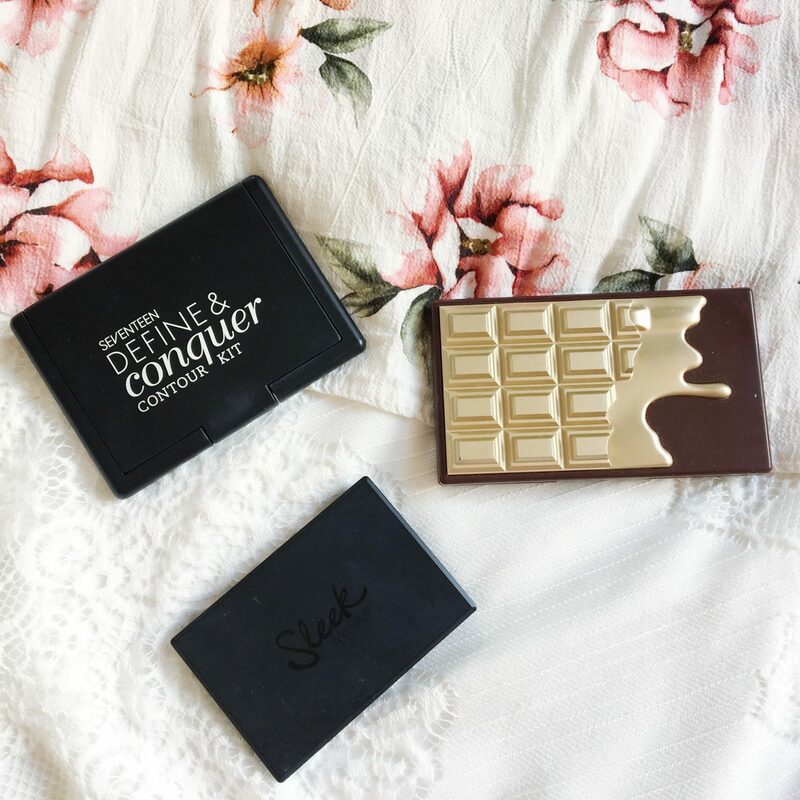 The three products that I will be reviewing are by Seventeen, Sleek and I <3 Makeup, so we’ll be able to see Which Contour Kit is Best? All of these brands offer a product with a bronzer on one side an a highlighter on the other. Of course the product inside is not the same, but the idea is the same. Let’s see, Which Contour Kit is Best? The packaging is a major difference between the three. 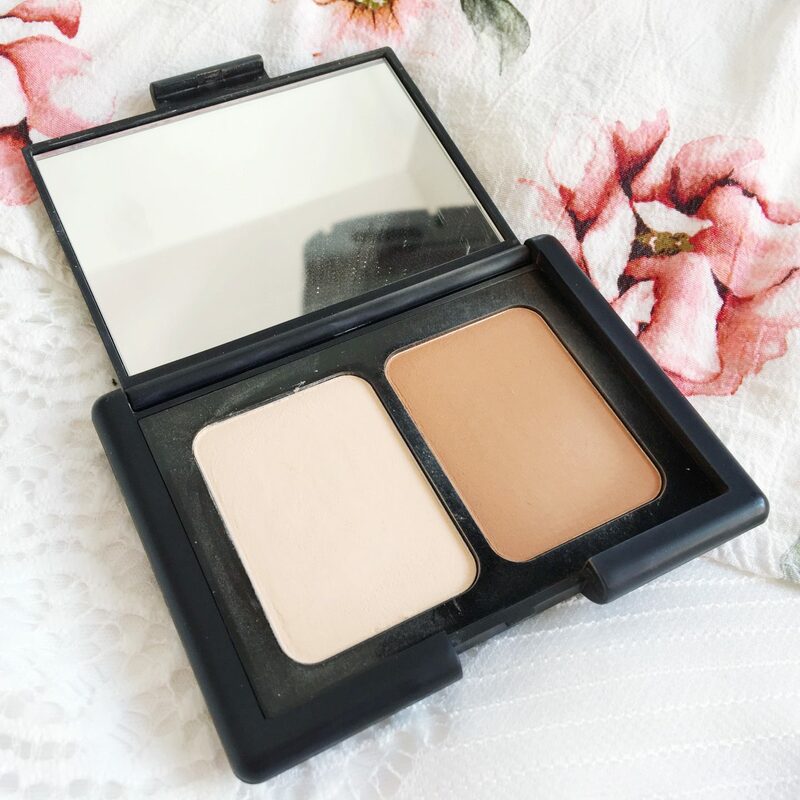 The Seventeen Define and Conquer is similar to Nars, the I Heart Makeup Bronze and Glow is sort of similar to Too Faced, and the Sleek Contour Kit is smaller and compact. All three contain mirrors and all three are extremely similar colour wise. Not that the packaging will let you see which contour kit is best? But it’s worth noting right? I’ve heard a lot of people rave about the bronzer in this palette, but not so much the highlight. The packaging is a sleek (get it), matte box, that’s sturdy and travels really well. The bronzer is matte, pigmented and blends really easily. The highlight however is not for me. It looks like such a glowing champagne colour, but for me the pigment just isn’t there. If you like your subtle highlights then it’s very likely that you’ll love this. Overall I would recommend this as the bronzer is really good, and I tend to layer a ColourPop highlight over this one if I’m feeling fancy and want to give this a go, because it adds that pigment that isn’t available otherwise. It is a little more effort, but can be worth it. I’ve decided to put my least favourite in the middle to go with the whole sandwich approach, start with a positive and end with a positive, because that always goes down well. So yes, this is my least favourite out of the three. The packaging is absolutely stunning, and definitely took inspiration from Nars. 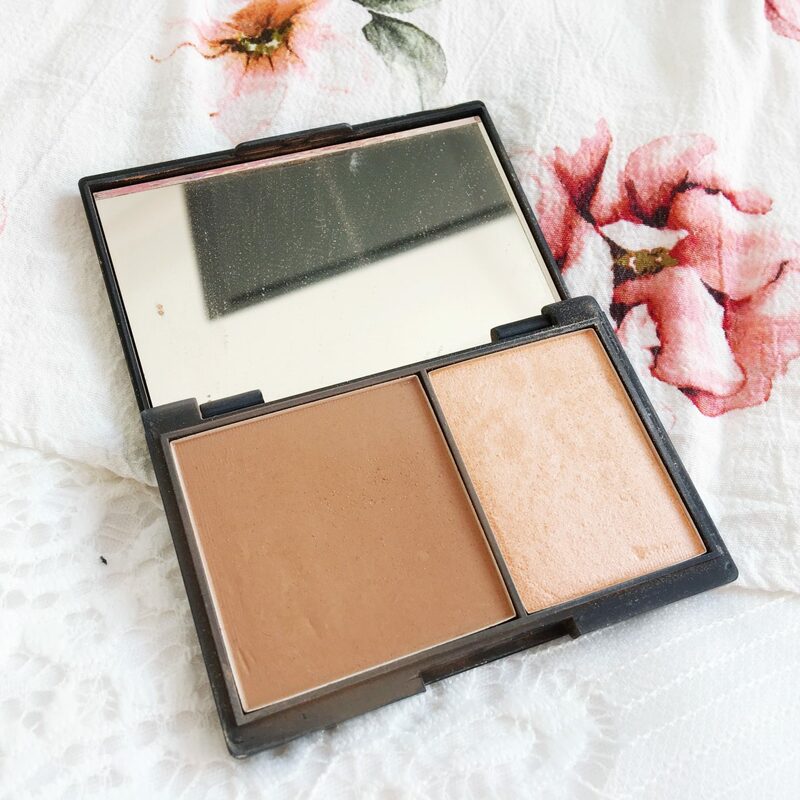 I used to love this bronzer, but I used it the other day to try for this post, and it came out orange. It took a whole lot of blending out, and in the end I gave up; recovered it with foundation and used something else. The bronzer is matte and kind of chalky. The highlight confuses me. It’s matte. Matte highlight??? I like using matte highlight on my eyes, but cheekbones? Is this a thing, I’m missing out on, or what? If you can’t tell I would advise passing on this one, the other two are better and I’m still confused about matte highlight. A little update from future me, the matte highlight makes a great under-eye setting powder. This one is the most recent addition to my collection and I love it. 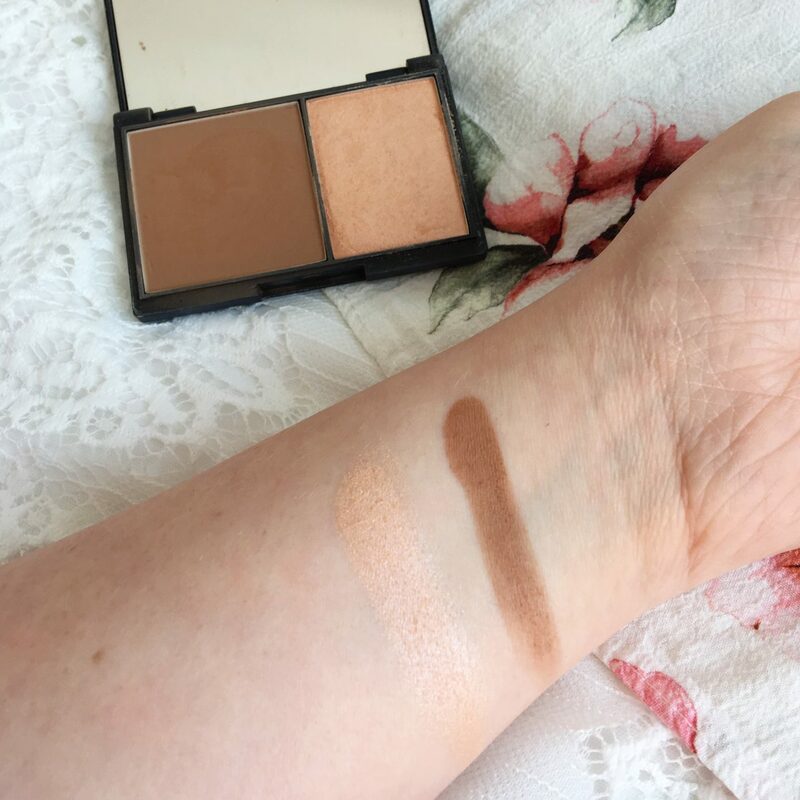 I <3 makeup is owned by the same people who own makeup revolution and makeup obsession, so great things are expected already, as I love their bronzers and highlights. The packaging looks like a chocolate bar, and has the same melted imprint as the Kylie Cosmetic highlights and Blushes. 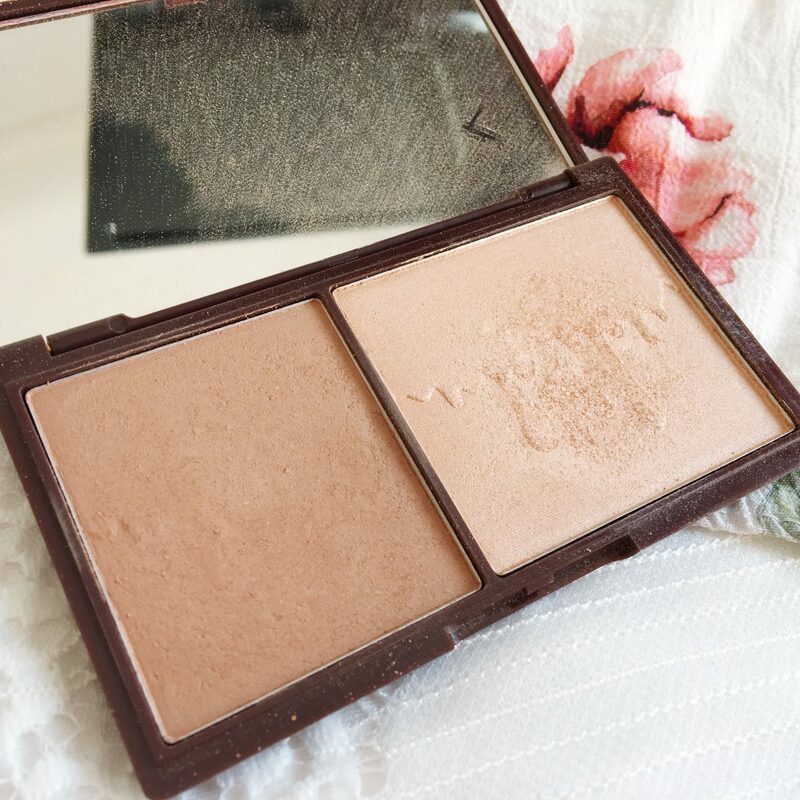 The bronzer is a perfect cool brown for contouring, I find this one works the best for me. It is also matte, pigmented and blends easily. As it is light, it is not so good at creating dramatic looks, unless you work with it and build it up. The highlight is pigmented without being too pigmented, if you know what I mean. You get a good amount out in one sweep, but I like to do two to get that glow. The highlighter is a light champagne gold. Out of the three the Sleek and the I <3 Makeup one I find work really well. 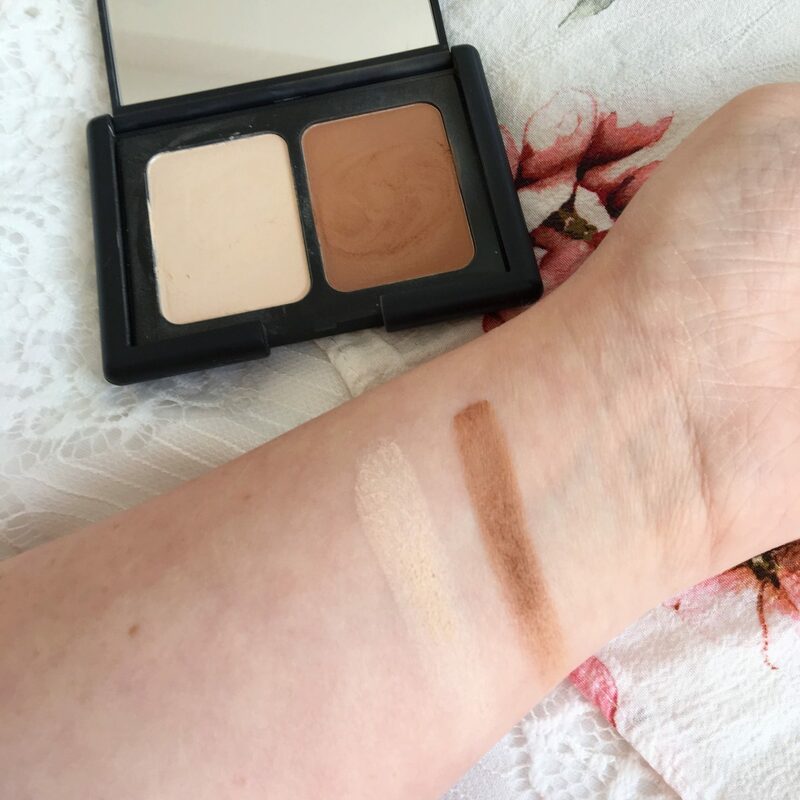 The contour is definitely a lot stronger in the Sleek palette where as the Highlight is stronger in the I <3 Makeup palette, so it’s all down to preference really! 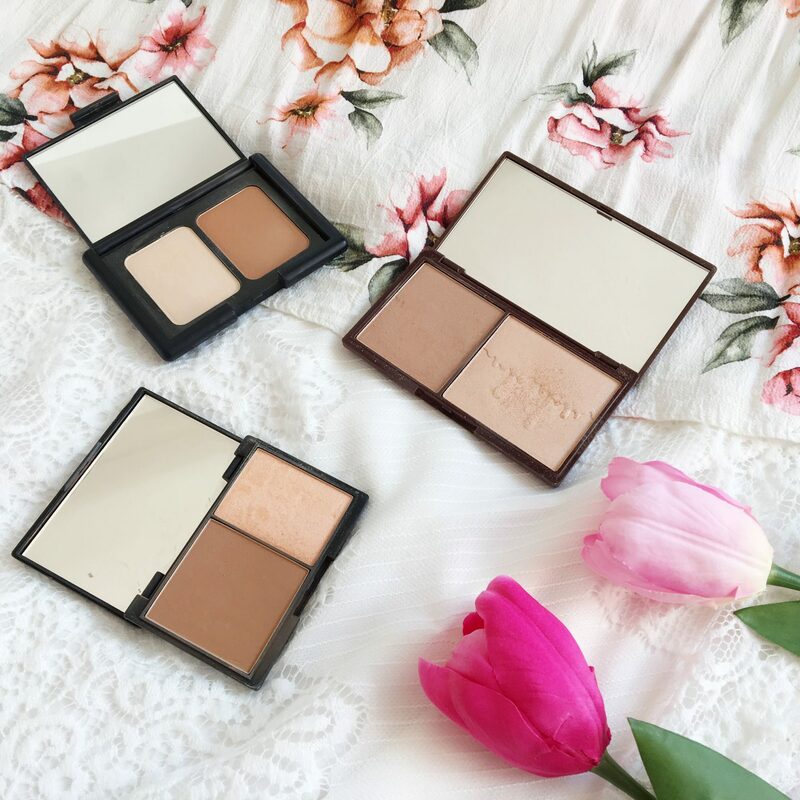 I hope you’ve got a better idea of: Which Contour Kit is Best? "Jeffree Star Princess Cut Highlighter Review"
"Am I The Worst Kind of Person on Social Media?" Lovely post! It’s actually scary when I look through my makeup collection and see how many things I have that are so similar to each other. I’ve never seen the I <3 Makeup one before, love the style of it. 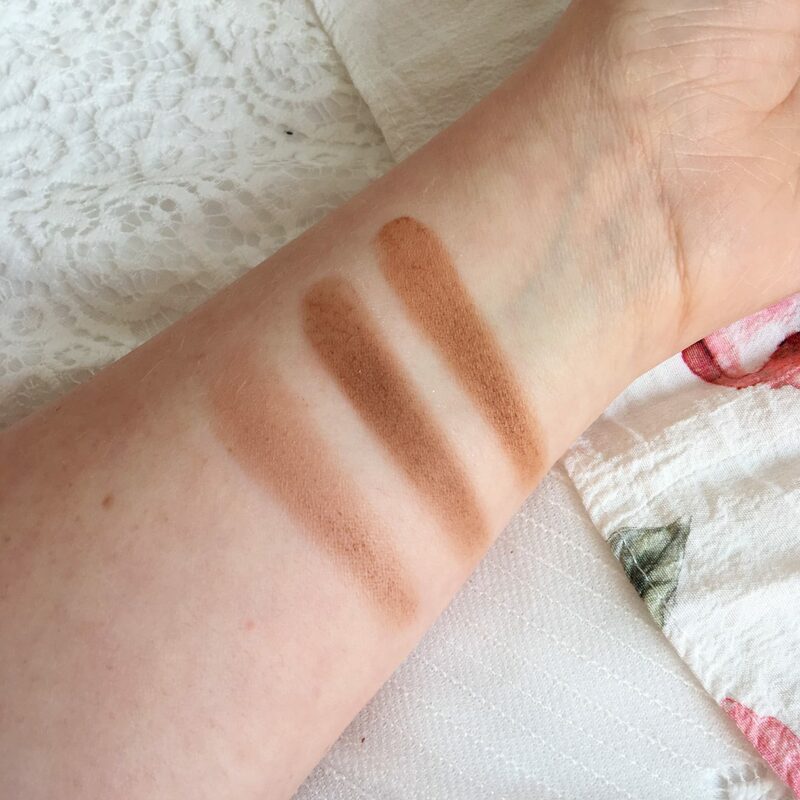 I don’t think I would like the Seventeen one either, the contour shade seems really pale! I see what you mean, there packaging is very similar to Nars! I love the look of the highlight shade in the I <3 makeup duo, it looks like such a gorgeous shade. I've always debated picking the Sleek one up but never have for some reason, it's a shame the highlight isn't quite as good. I havent tried these but I would be willing to try. I usually us anastasia but I’m almost out of it and been looking for a new one to try! Thanks for great reviews! 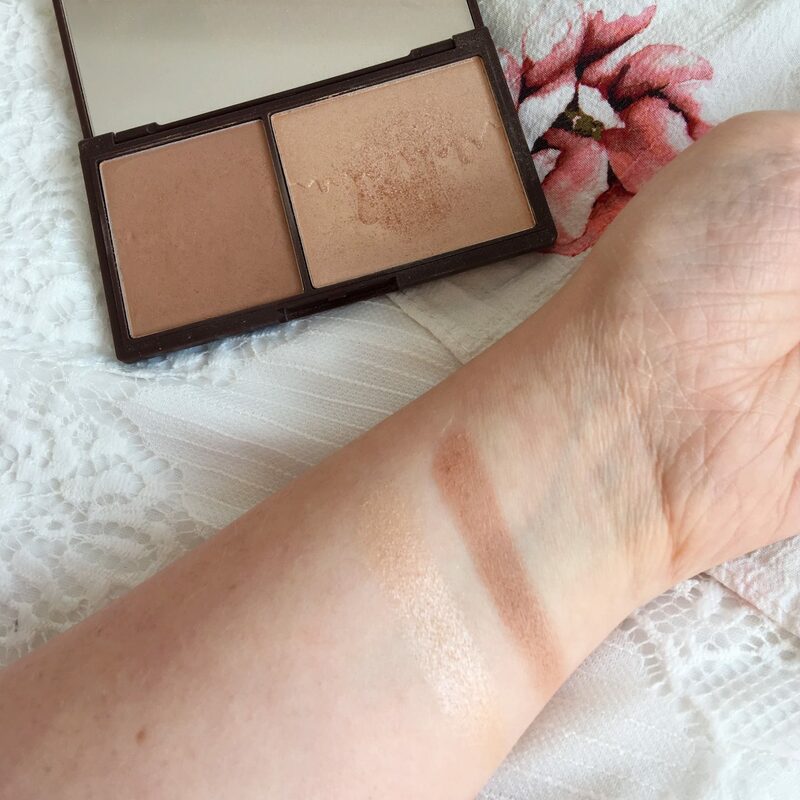 I had the Seventeen contour kit but fell out of love with it a little while ago for similar reasons! The I <3 Makeup one looks very intriguing, lovely packaging too! I don’t really contour, I let my makeup artist friend do my makeup 😀 but this is a great review! Haha, I have the exact some problem! I’ve had the Sleek one for a while now, but haven’t used it! I must get round to giving it ago again. Clicked here ’cause someone retweeted your tweet, and I was literally just looking at these kits at Superdrug two days ago! Thanks for the review, I think I’ve got my eye set on I heart makeup now. I was a little wary of the brand but you’re quite convincing! Thank you for reading! I love it so much, I use it daily plus it smells like chocolate! It is quite a new brand, but luckily they’re owned by the same people as Makeup Revolution, so if you like them you’ll be sorted! As someone who is very nervously edging my way into contouring, this is a big help to me! Especially knowing I don’t have to spend a lot of money either! It’s a shame the Seventeen one wasn’t great, the swatches do look pretty chalky. The MUR option looks great though, thanks for the heads up! 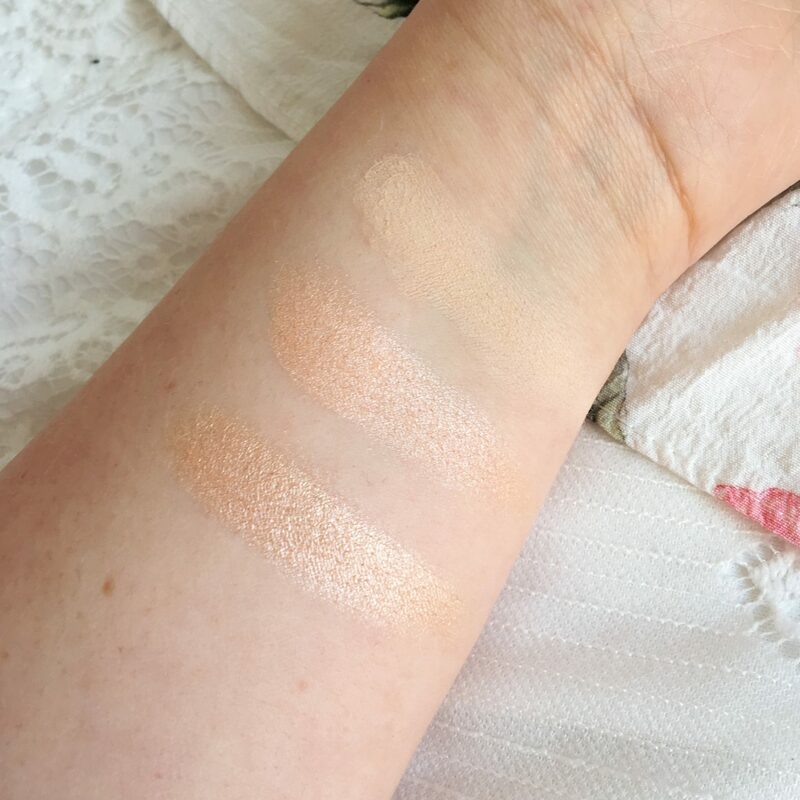 I love that you swatched them all side by side, great comparison! I am always so confused by matte highlighters, it puts me right off a palette because I would only use it under my eyes, and I already use translucent powder for that anyway so I have no need for it! 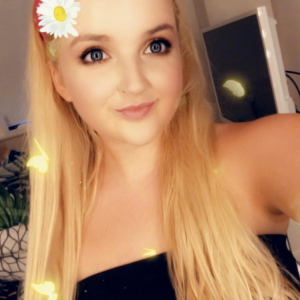 I have the Makeup Revolution one and I really like it. The highlighter even looks good on my fair skin.